But travelling, particularly to the more remote and volatile corners of the globe, can be a dangerous business. If you don't prepare properly - by looking for potential hazards and learning how best to deal with them - you may wish you'd never started out. 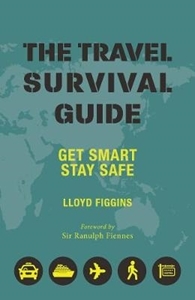 Written by international security expert Lloyd Figgins, using his experience of over 80 countries, The Travel Survival Guide is a unique new travel guide and essential reading for anyone planning an overseas trip, whether on business, as a tourist or gap-year traveller. 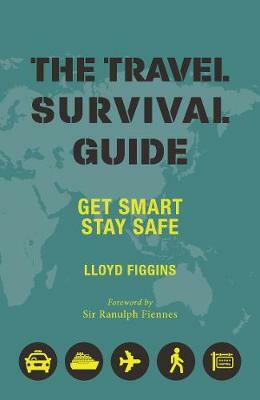 If you want no-nonsense, easy-to-follow, practical advice on how to recognise the warning signs, how to prevent problems and cope with emergencies (should they occur), this is the book for you.